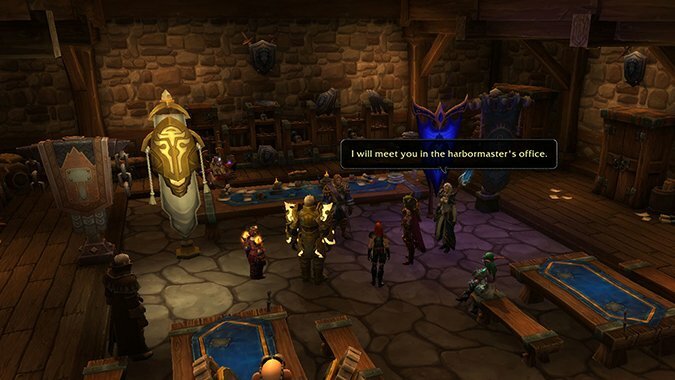 Update: The sale is ending soon, so get your race change or character transfer at a discount while you can! 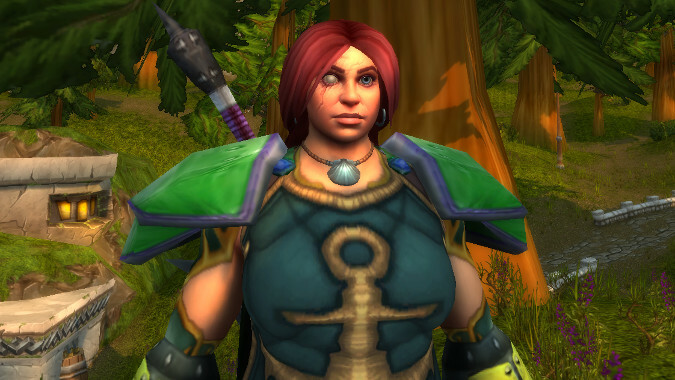 What little detail in character creation is your favorite? 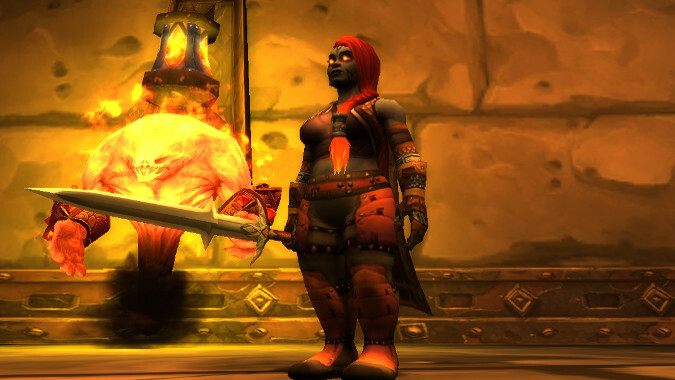 A while ago I mentioned that of the new Allied Races, Dark Irons were my favorite. 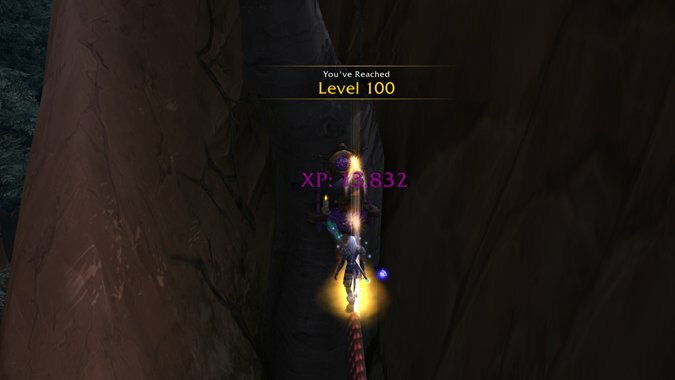 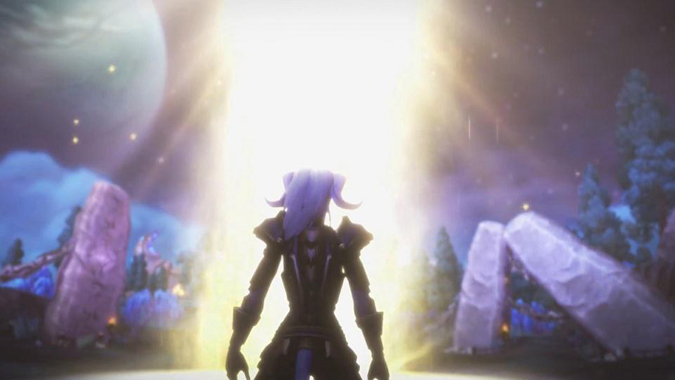 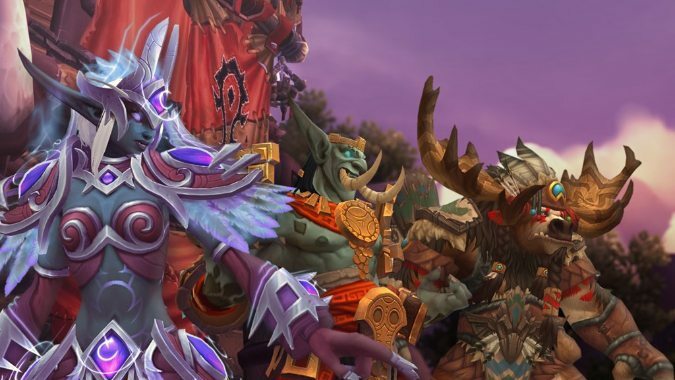 What’s your favorite Allied Race, and why do you like them so much more than their counterpart race? 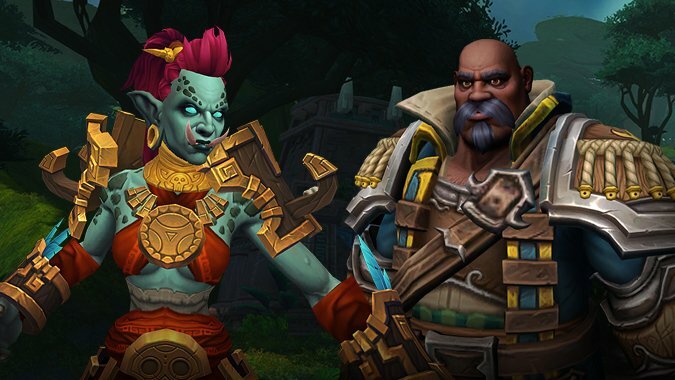 We have two new Allied Race options coming in patch 8.1.5, the Kul Tirans and Zandalari. 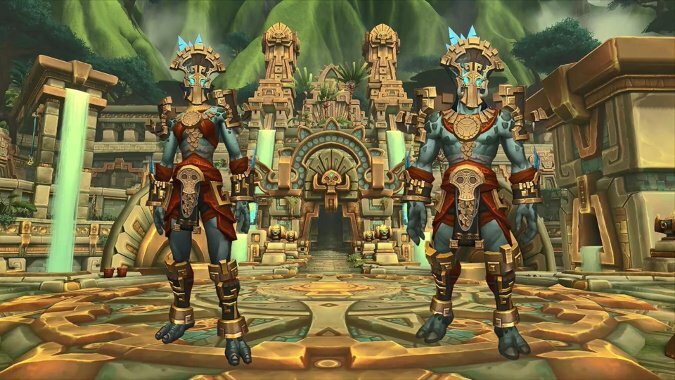 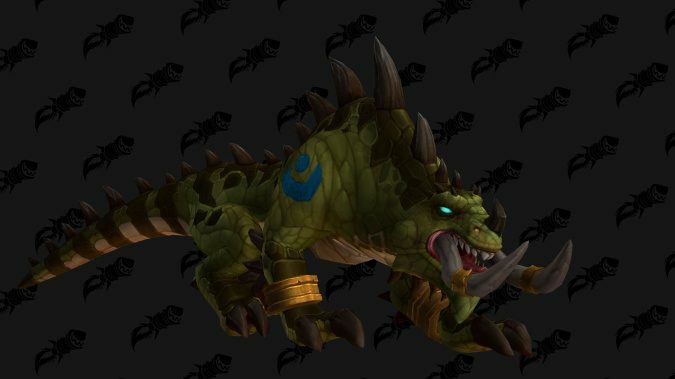 The latest Allied Races, Kul Tiran humans and Zandalari trolls, are coming to World of Warcraft in patch 8.1.5, but you won't get them automatically.